Is dried fruit good for you? 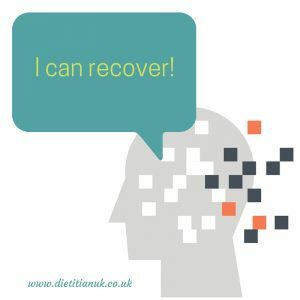 We are all being encouraged to eat and drink less sugar, something that I completely agree with. However I’m finding that people are getting increasingly confused with what foods contain sugar and which don’t. The recent WHO and SACN recommendations are that we limit free sugars to 5%. 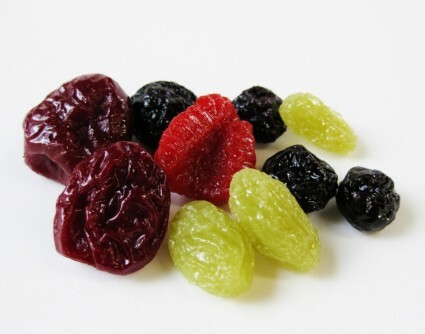 Dried fruit is often seen as less healthy than fresh fruit due to the sugar content. Let’s put this into context. One dried apricot = 1 fresh apricot with the water removed. So they both contain the same amount of sugar per portion. It is the portion control that is the key here. It is all too easy to munch your way through half a bag of dried fruit, which will be a lot of sugar! Portion it out and add it with something else like some nuts or with cereal. 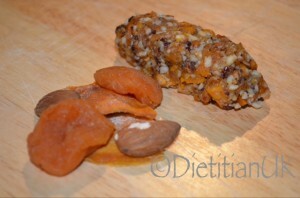 Or try making your own fruit and nut bars. The other thing to watch is whether anything is added to your dried fruit. Read the labels. Something sugar is added in, which seems a little crazy, but true. A recent study on prunes showed that they can contribute to weight loss. 100 overweight and obese people were randomised to have either a healthy snack or 140g(female)/170g (male) prunes as a snack each day for 12 weeks. 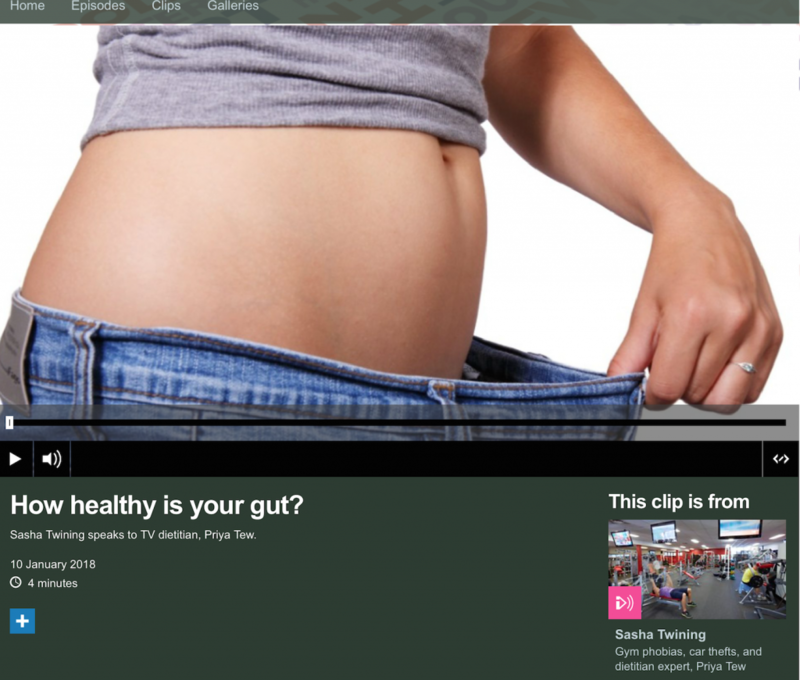 The prune group lost around 2kg and 2.5cm waist circumference and were fuller than those on the healthy snacks. So dried fruit really can be good for you! My take home advice: Whenever possible eat the fresh version of the fruit. Dried fruit is a healthy snack to be eating as long as you watch the portion size.